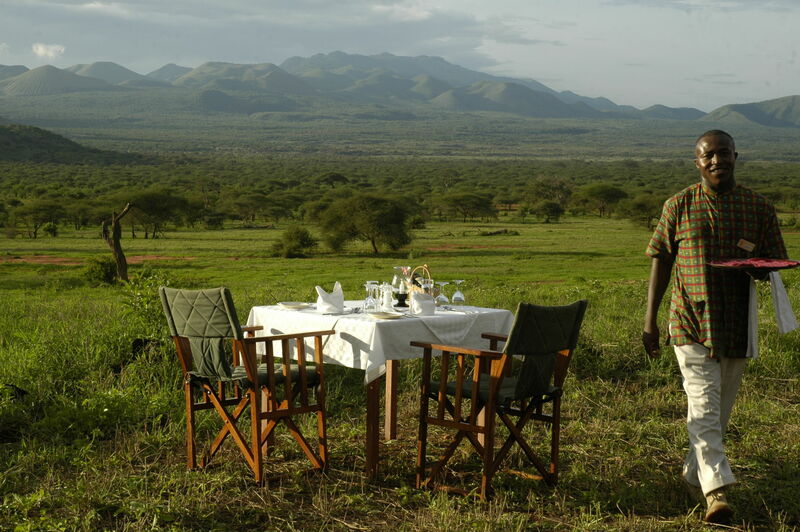 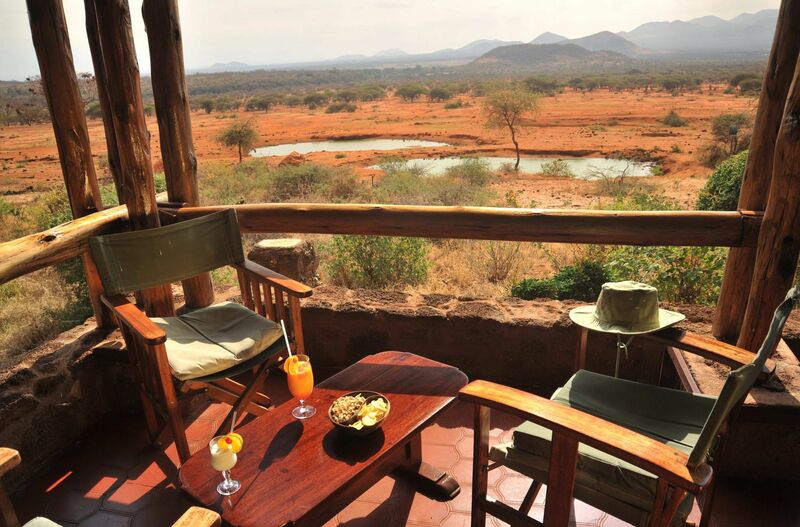 One of the first safari lodges ever to be built in a park in Kenya, the lodge commands a magnificent view over its own waterhole and on to the distant Chyulu Hills. 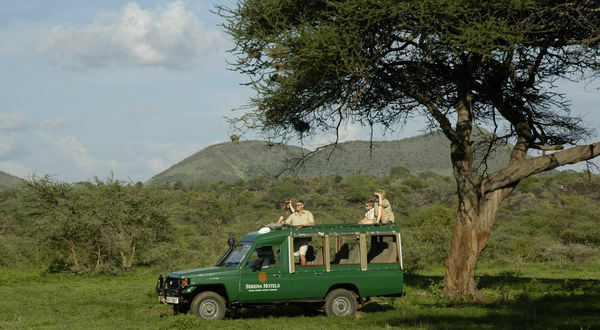 The snowy dome of Mt.Kilimanjaro creates a perfect back drop. 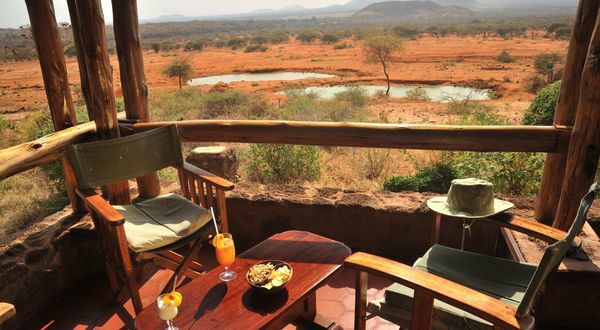 The highlight of a stay is the magnificent views from the lodge especially when some of Tsavo’s famous red elephants are visiting the waterhole. 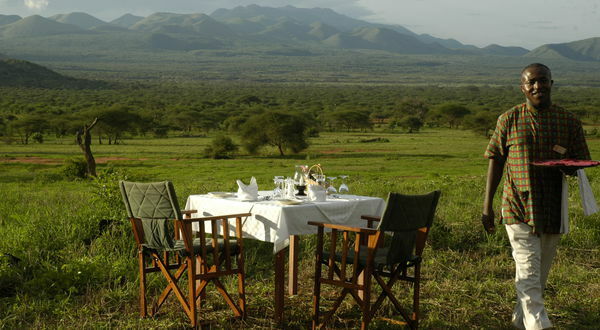 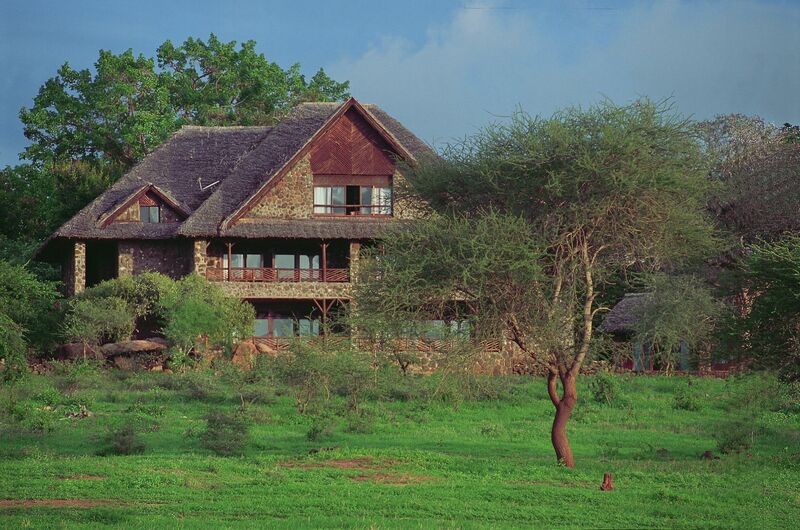 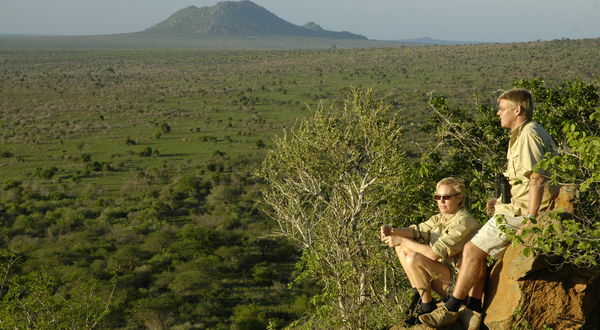 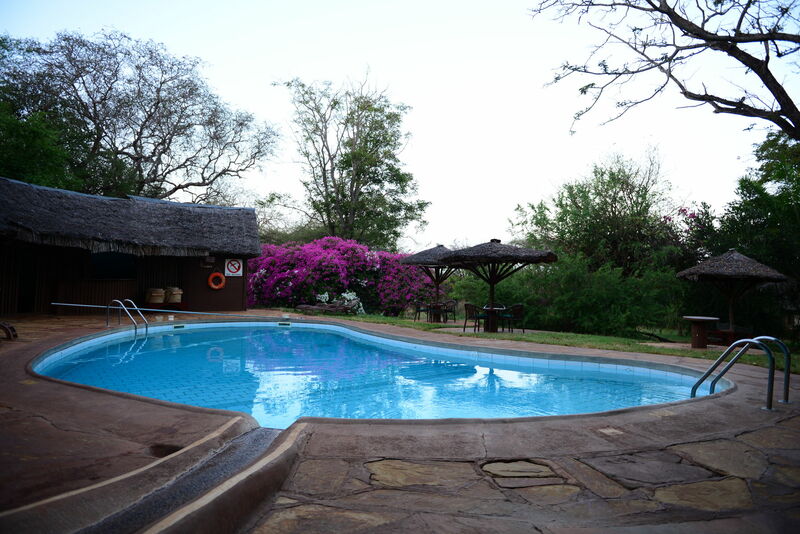 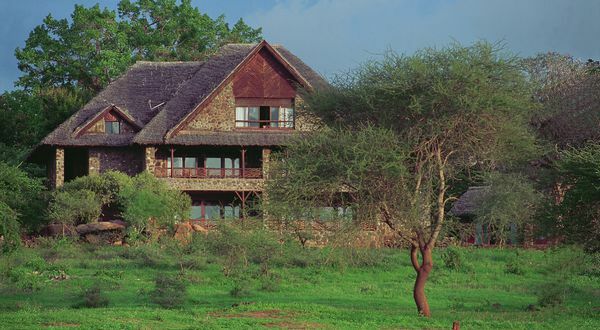 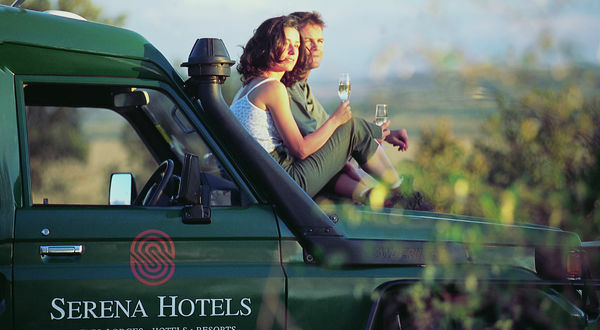 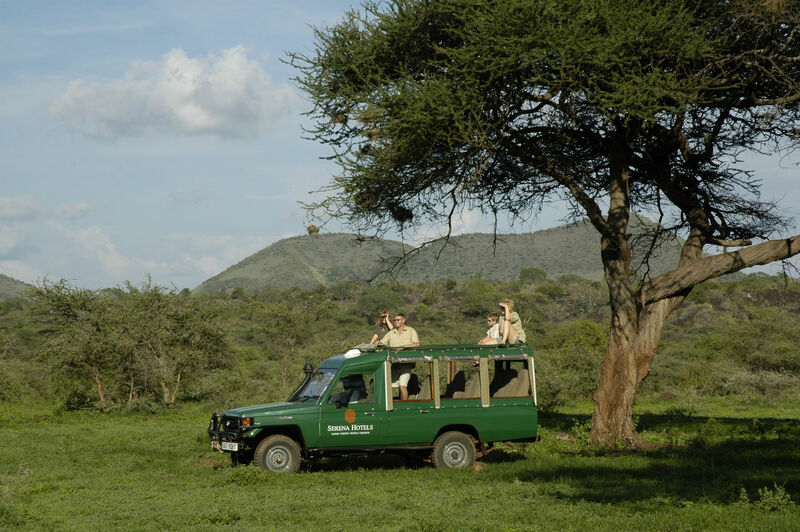 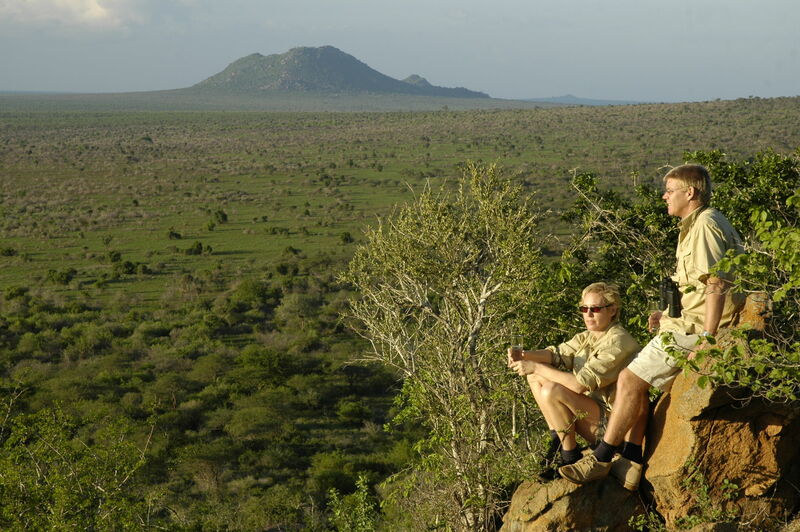 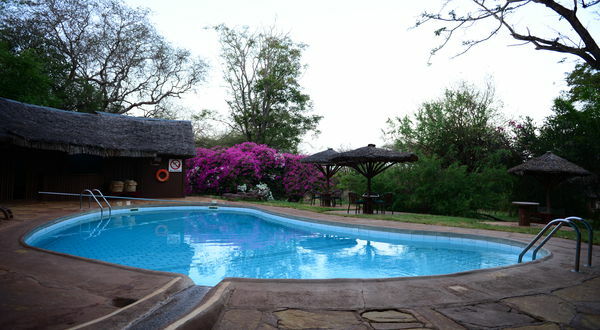 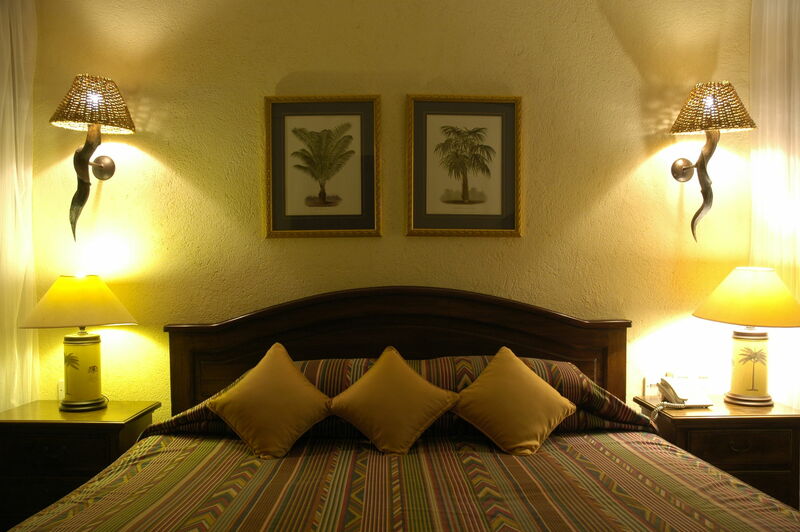 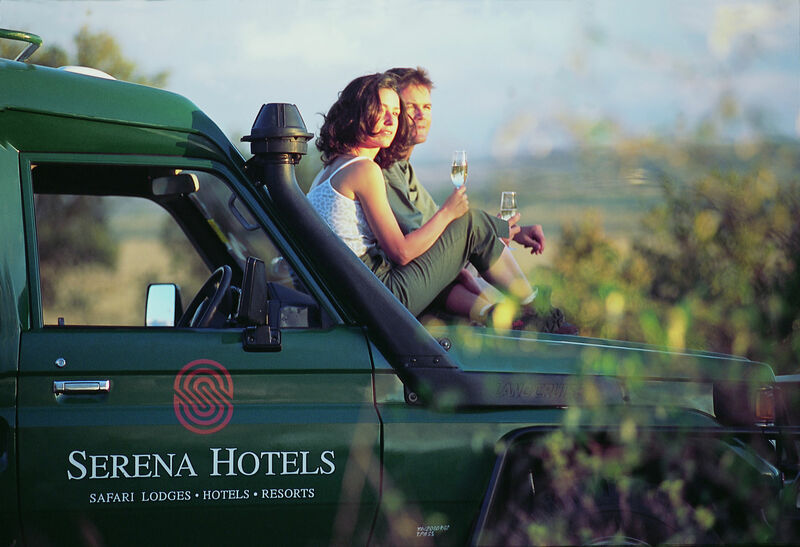 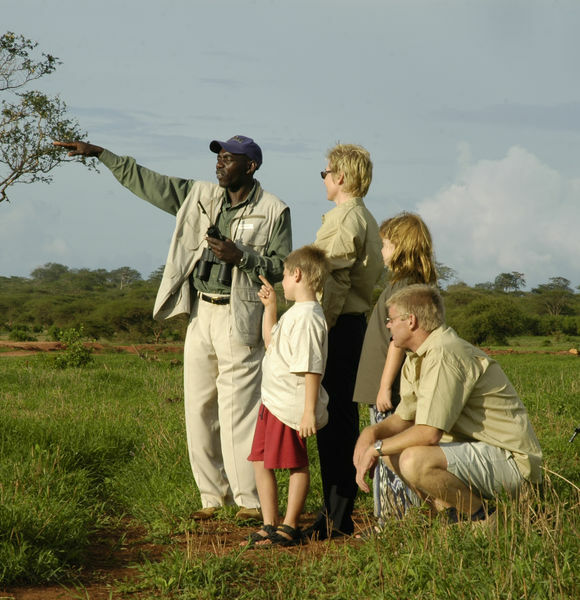 Kilaguni Serena Safari Lodge is located within the Tsavo West National Park (a short drive from the main Mtito Andei Gate), which lies 280 kilometres from Nairobi. 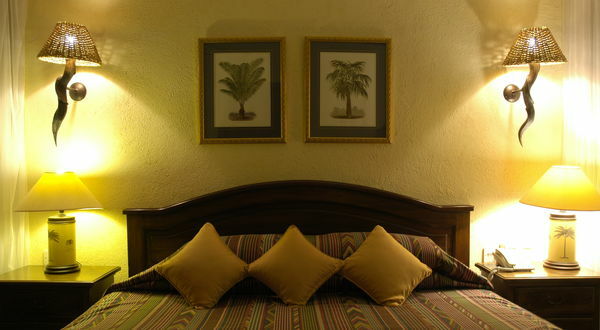 56 including 3 pairs connecting rooms.